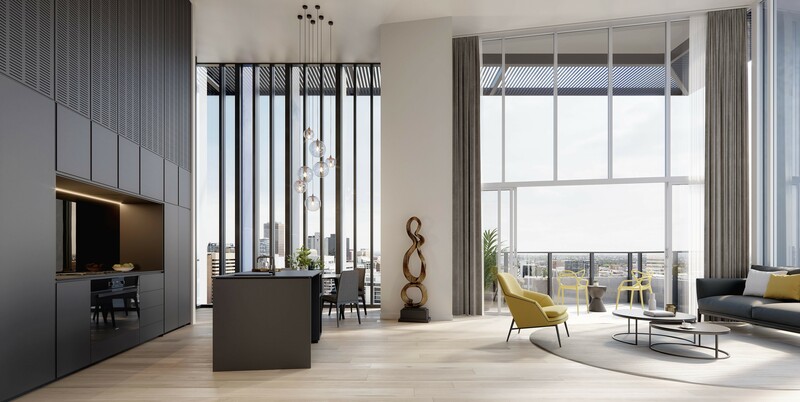 Introducing SKY, a collection of one, two and three bedroom apartments with a unique opportunity that promises to shake up the Adelaide property investment market. As a premier managed-rights development in the city, SKY suits astute investors, part-time owner occupiers and quality tenants. Located directly across from the new Calvery Hospital. With 73 apartments over 23 levels, SKY has been thoughtfully designed by local architects Loucas Zahos to capture light, air and views across the city skyline. SKY gives you both a beautiful, functional residence and a sense of city immersion. You can retreat to your subtly-designed apartment in the sky and feel like a world away. But step out from the lobby and you can enjoy proximity to the city’s most popular attractions.